Thank you and see you soon in Germany! 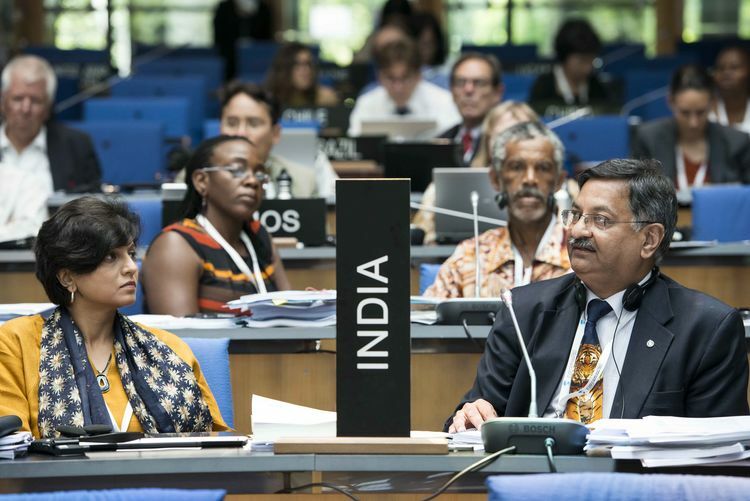 Germany would like to thank all delegates and participants for their contributions to a fruitful 39th session of the World Heritage Committee from 28 June to 8 July 2015 in Bonn. It was a pleasure and an honour to host you in Germany. 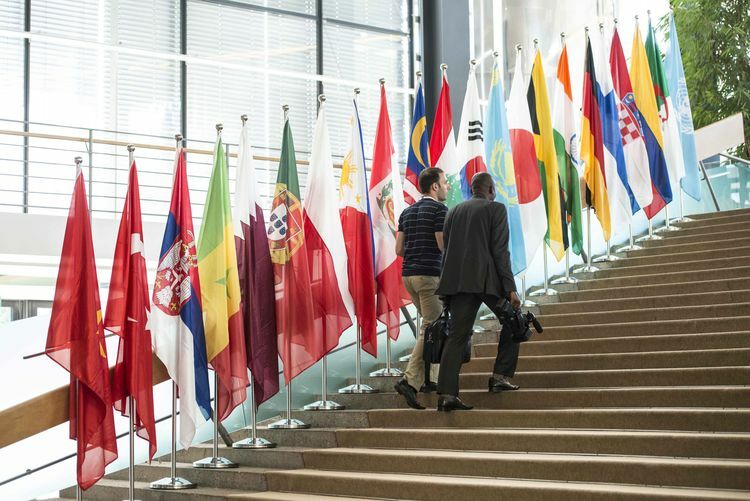 To establish a knowledge transfer from one session to the next, the German Commission for UNESCO has compiled two manuals. 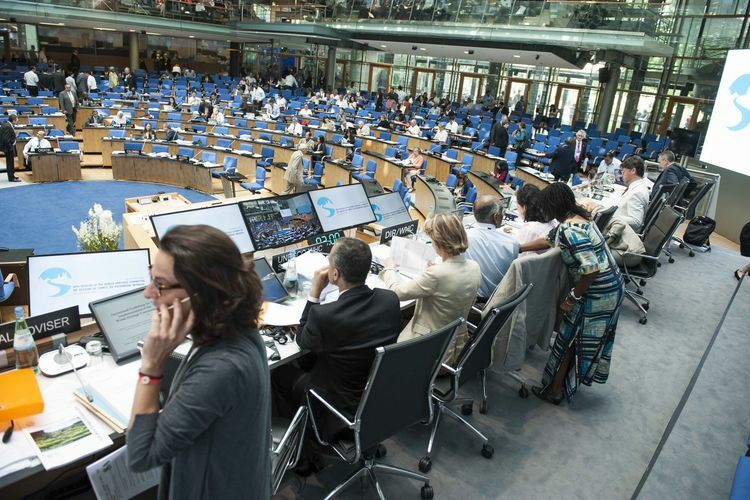 They highlight lessons learnt from the organisational process of the 39 COM and provide recommendations that can be useful for the future organisation of Committee sessions and Young Experts Forums. 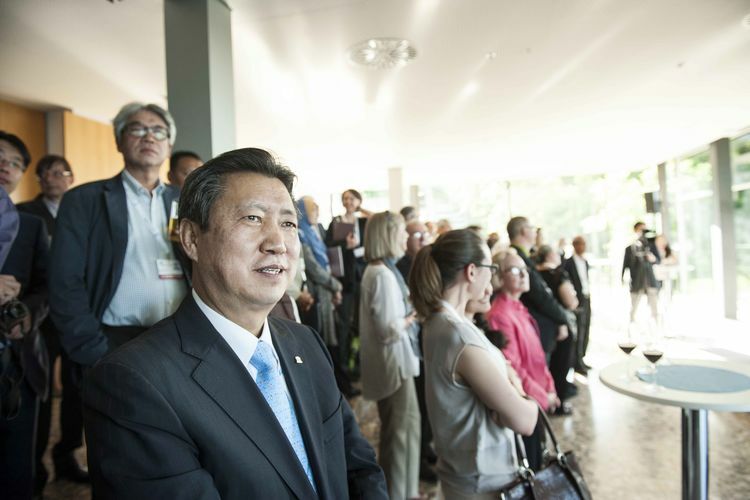 Impressions, memories and highlights: Get the whole picture and flick through the photostream of the 39th session of the World Heritage Committee. Access all images of the 39th session on the Flickr account of the German Commission for UNESCO. 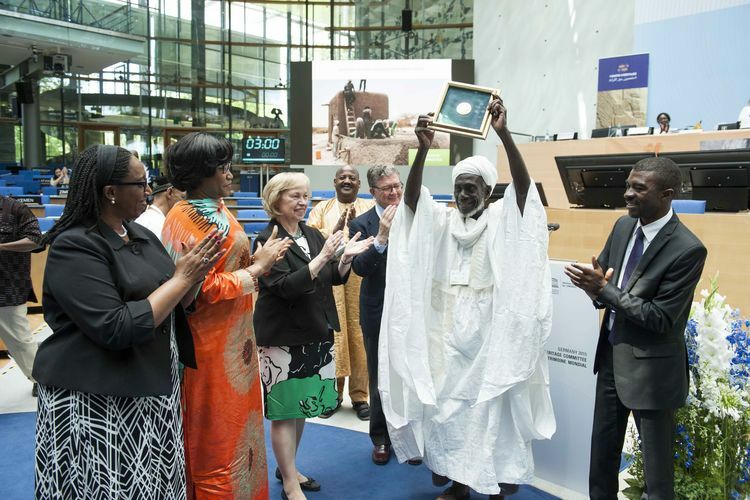 Even two months after the 39th session we received another World Heritage Greeting – this time from a stunning World Heritage site in Belarus. 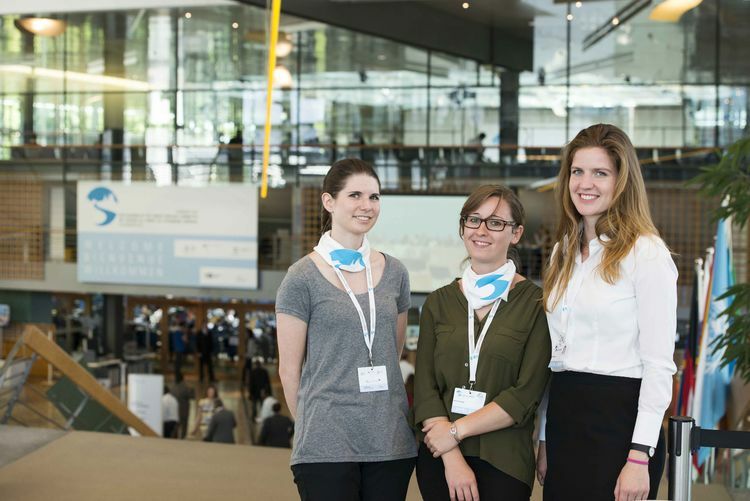 This year, the Young Experts Forum took place from 18 to 29 June 2015 in the World Heritage Cultural Landscape “Upper Middle Rhine Valley” and in Bonn.